To mark World book day, I thought I would list my top 5 books for under 5’s . 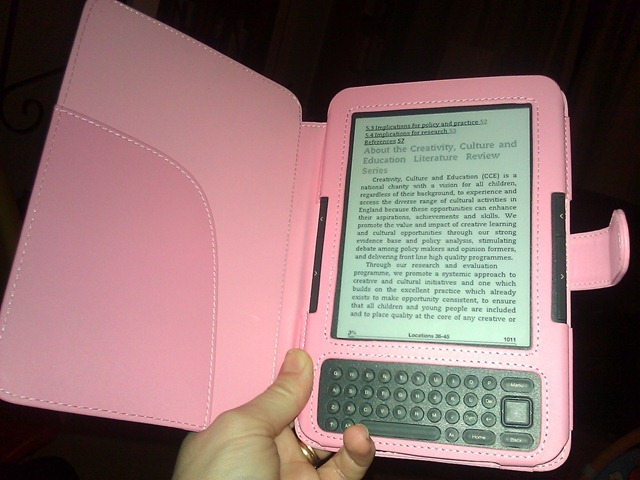 I have chosen the books that the children enjoy, but also that I do not get tired of reading. There were lots on the shortlist but I think these are my favourites. 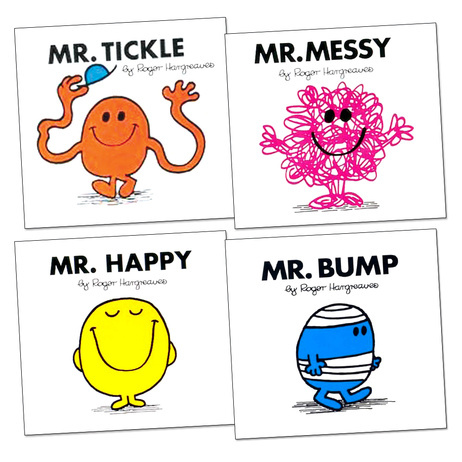 Any of the original Mr Men books by Roger Hargreaves. I loved these as a child and my children love them too. The stories are witty and clever without being too long and my eldest learned some really sophisticated vocabulary from them when she was 3 . When I was a child (much older than 5) my aunt worked in a bookshop and we would visit her and sit by the Mr Men shelf reading all the ones we didn’t have. Timeless. Winnie the Pooh by AA Milne – not strictly for under 5’s but my eldest had a real thing about Winnie the Pooh when she was 3, to the point that Piglet was her imaginary friend and went everywhere with us. We used to have to listen to the audio books (with Stephen Fry and Judy Dench) in the car, but I never tired of them. This is a book that I first read as a university student and found it endearing and hilarious. Thankfully the children love it too. Some of the best quotes come from Winnie the Pooh. Something Else by Kathryn Cave and Chris Riddell This is a heart warming story about a creature who is teased because he is different and then strikes up a friendship with another creature. It has beautiful illustrations and a quirky twist at the end. Goldilocks and the Three Bears by Lauren Child – I love this one, a traditional story retold in an intelligent and witty way, in the way that only Lauren Child can. On my first reading it made me say ‘Wow!’ If you love Charlie and Lola you will love this too. 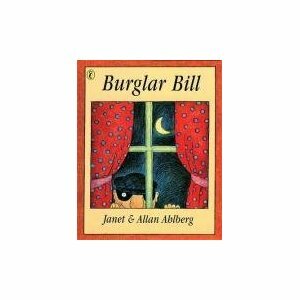 Burglar Bill by Janet and Alan Ahlberg – The comical story of a burglar who steals a box and later finds a baby inside. I really enjoy reading this one and acting out the voices of Burglar Bill and Burglar Betty. There are lots of funny bits in it that make the children laugh out loud. I often describe my laundry basket as the ever flowing porridge pot from the fairy tale. Therefore, when my tubs of Simply washing tablets were delivered courtesy of Netmums, an opportunity to finally empty it presented itself. I should be the ideal candidate to review washing powder. My eldest suffers from nose bleeds, middle child is prone to falling in muddy puddles, the baby has just started on solids, I wash my own nappies and my clothes permanently have baby sick shoulder. I have to say that washing powder is not something I am generally enthusiastic about. I’m not brand loyal , usually favouring own brand products and I still use old fashioned powder as it usually goes further. I liked the neat little plastic tubs and could easily see them being useful for storing the kids little bits once they were empty. One thing that did strike me however was that 15 washes per tub wasn’t an awful lot and since Simply has an eco friendly label there could be a lot of wasted packaging. I wonder whether they could do a refill service to save on packaging? So now to put it to the test. My first load was a coloured wash, I washed with 2 tablets on 30° as recommended on the instructions. I expected a delicate fragrance but was surprised when the washing came out with no fragrance at all. However, I did find that despite the lack of fragrance , the washing smelt really clean and fresh. My next wash was a whites wash, again on a 30° with 2 tablets. The whites came out much brighter than they would with my usual powder, however one of the shirts did not smell fresh on a low temperature wash, when I put it back in on a higher temperature it came out smelling clean. I was concerned that the lack of fragrance would mean that the nappies would smell. The nappy wash at 60° was the most impressive of all. The nappies came out much softer than they would with my usual powder (fabric softener is not recommended when washing nappies as it reduces the absorbency) and they were clean and smelt really fresh. By the 3rd wash the lack of fragrance was really growing on me, the freshness is much nicer than an artificial fragrance. 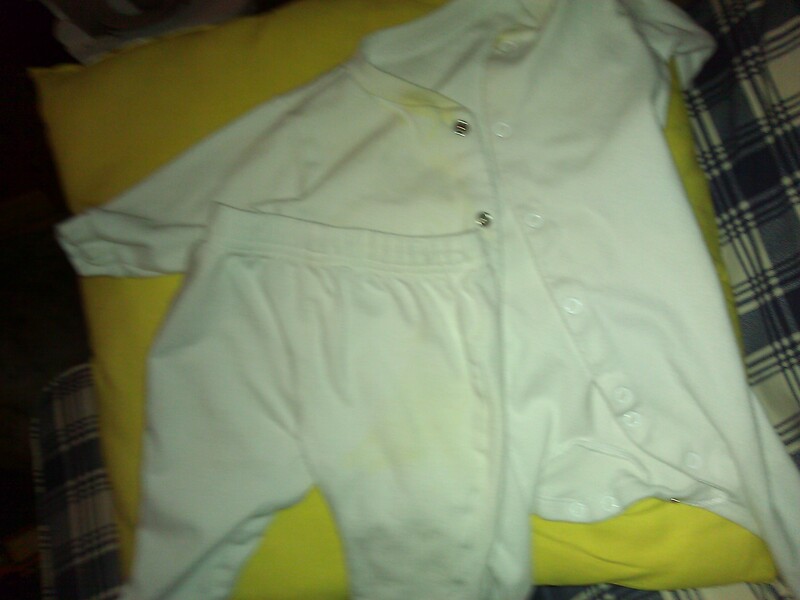 But most impressive of all were some heavily soiled baby clothes that I included in the wash. 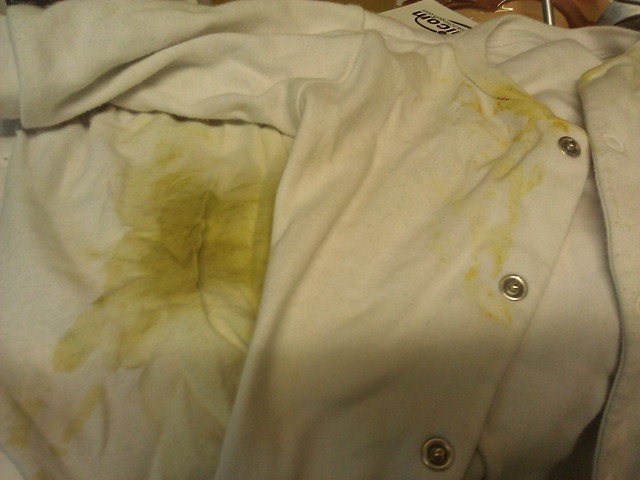 Though there was a slight trace of the stain it was barely noticeable. The washing was tumble dried and had they been line dried I am certain that even this faint staining would have been removed by the sun. I am looking forward to using the rest of my supply and who knows I may even be converted long term. With Netmums current special offer of buy 6 packs get £7 off, the tablets are cheaper than my current own brand powder and at the usual price of £2.89 for 30 tablets are still excellent value.